Not too long to go to the very much awaited Pioneers Festival, in Vienna, when startups from all over the world gather in the Austrian capital to celebrate all things business in a two day kermess at the Hofburg Imperial Palace. It is on 30th-31st October that Europe's Premium Event for Entrepreneurship and Future Technologies will take place. 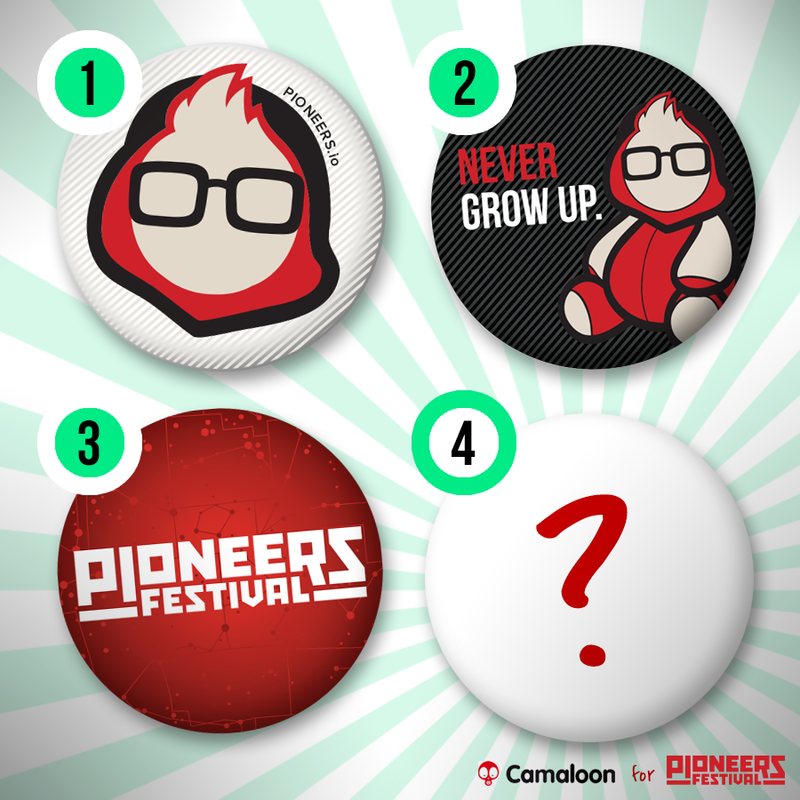 The pins that Camaloon will produce for the event will carry one of the many cute Pioneers festival logos (like the famous Pionerd), the suggested hashtag and the name of its author! Don't miss this chance to have your name on the pins everyone will be wearing at the Pioneers Festival at the end of this month!